John is a former Senior Partner of Sewell Mullings Logie. He is an experienced family lawyer specialising in high value finance divorce cases. John qualified in 1976. John has an extensive range of civil and criminal litigation and advocacy expertise. 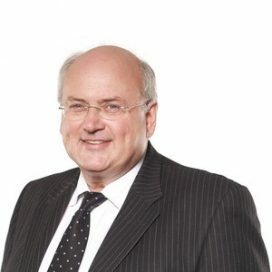 He has appeared in Consistory Courts and advises on specific areas of private client contentious work, such as breach of fiduciary duties, contentious probate, pollution and country sports.